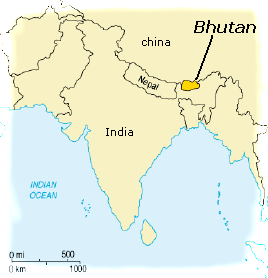 Bhutan is a small country on the borders of Assam, India. When the British annexed Assam, it created a border dispute as it took some land belonging to Bhutan. The British sent an envoy to resolve the dispute. He was held captive and was forced to sign an agreement giving back the land. 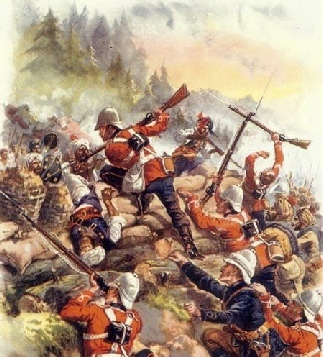 The British refused to accept the treaty and sent in the troops.